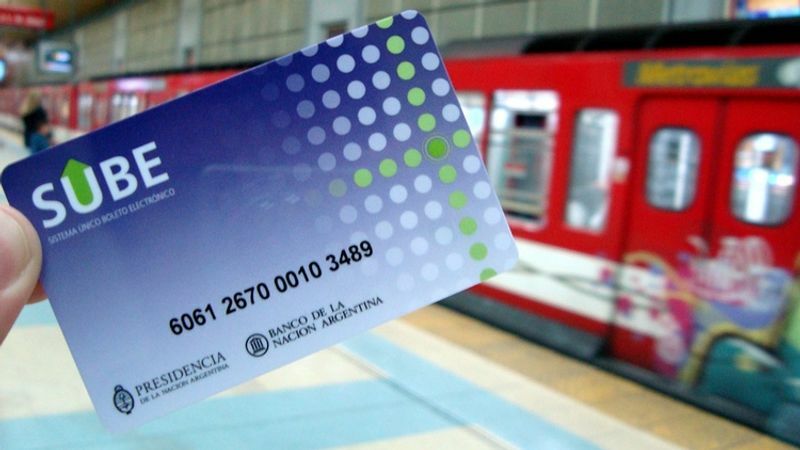 The South American country has publicized its new move of accepting Bitcoin as a payment mode through SUBE cards in 37 countries for public transport services. The Recent update announced by an online media outlet Cripto247. If we look at the global industry scenario and the adoption of Bitcoin as a payment option is downright low and slow. But with time and education, it is gaining the support of the economists, govt. personnel along with the public. The blockchain tech and cryptocurrency would certainly take time to get into the mainstream and thereon achieve the mass adoption. Countries like Japan, Singapore, Australia, Argentina and amongst others have already taken the extraordinary despite challenging and forward-looking step of accepting bitcoin as a payment option for various services by collaborating revolutionary and trustworthy infrastructure providers which are making the significant decisions implementable. The latest move by the country cannot be considered a futile initiative for conventional thought leaders. In fact, the consensus can play a catalyst for other nations a knocking factor to understand the prominence of digital assets and a serious push into the mainstream.